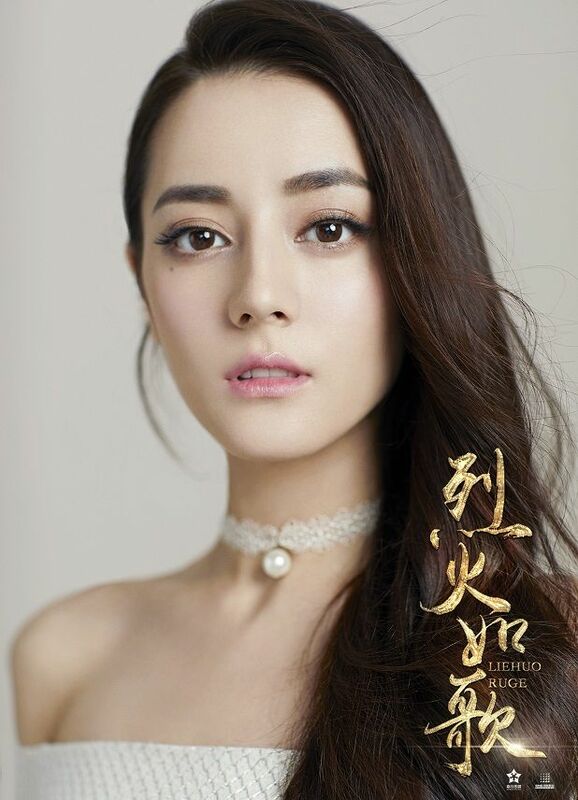 Wow, another confirmed production for Miss Dilraba Dilmurat. Looks like she will be the IT girl of 2016. 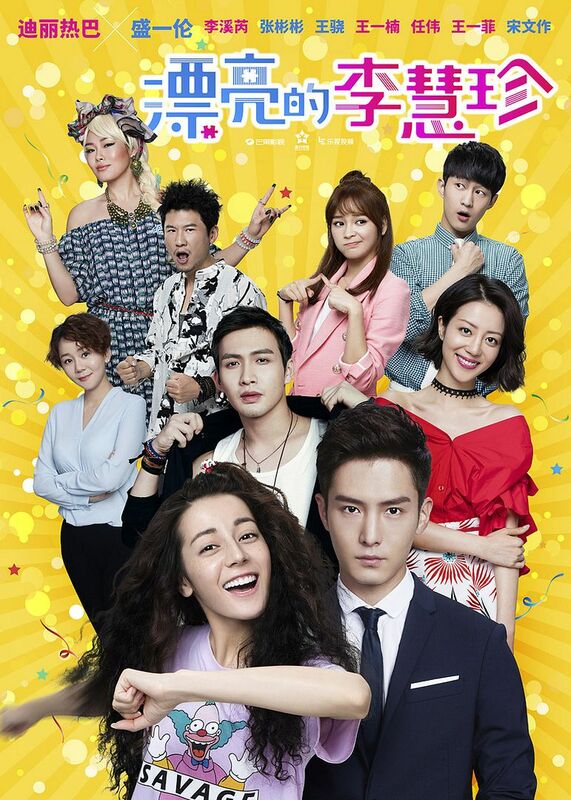 Her modern drama, a remake of Korean series (She Was Pretty), Pretty Li Hui Zhen (漂亮的李慧珍), with Peter Sheng Yi Lun is set to air on January 2nd! On the other hand, novel-to-drama adaptation of The Flame’s Daughter (Lie Huo Ru Ge, 烈火如歌) also confirmed her as their feisty female lead. Dilraba looks adorable! Poor Bin Bin walking away in the rain…. No New stills yet so have some photoshoot of the OTP. 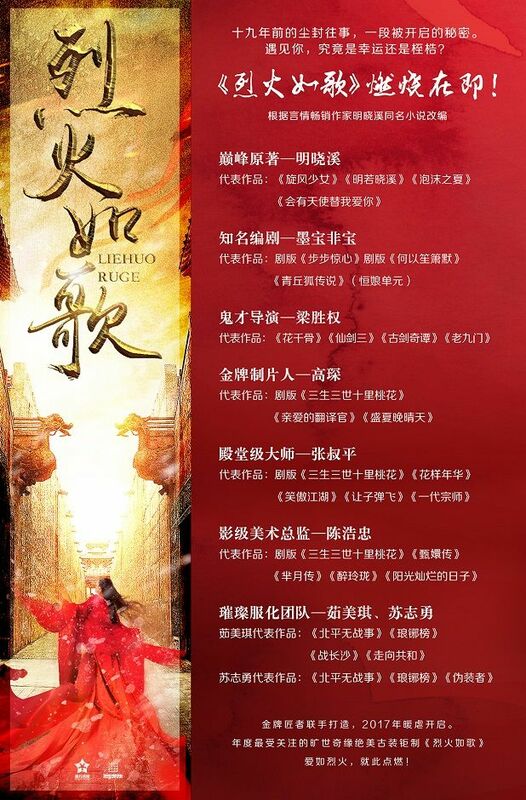 Lie Huo Ru Ge is a fantasy romance novel written by Ming Xiao Xi, who also wrote dark and twisted Summer’s Desire and Taekwondo Girl. 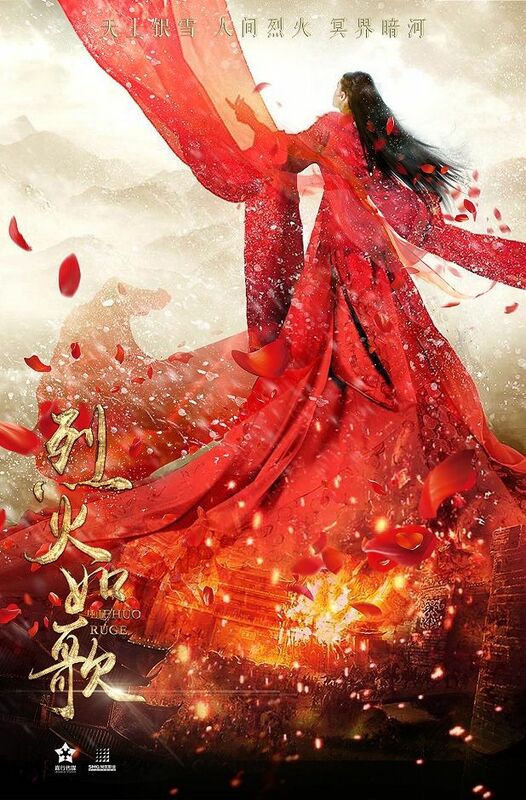 The story focuses on a lively and passionate Ru Ge, heir to a big estate, and her entangled love with three men in her life. Lol. One enters a life of immortality just for the chance of meeting her again, yet he’s cursed with an unrequited love forever (Xue). Another is a gentle, loving, crippled man who eventually loses most of his senses (Yu). 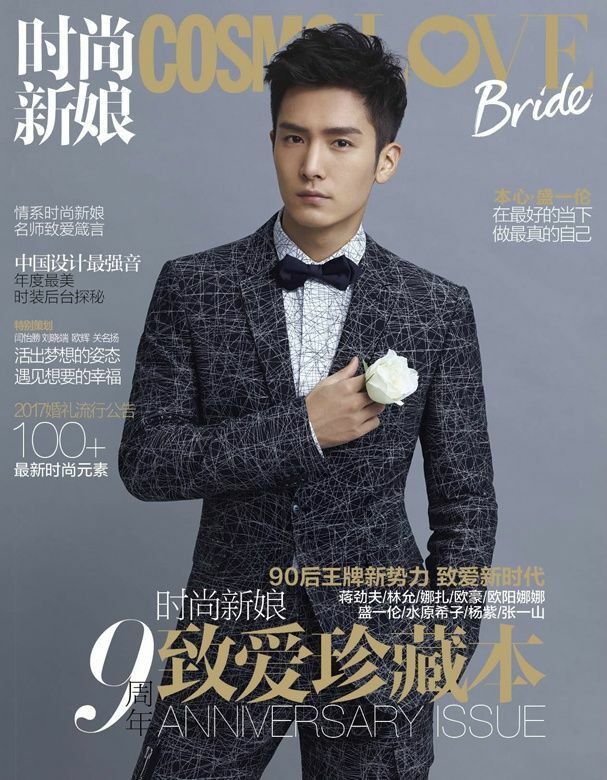 Lastly is an arrogant man who is her first love and also the one to break her heart (Feng). This sounds crazy from just a few words. XD Someone, tell me more! 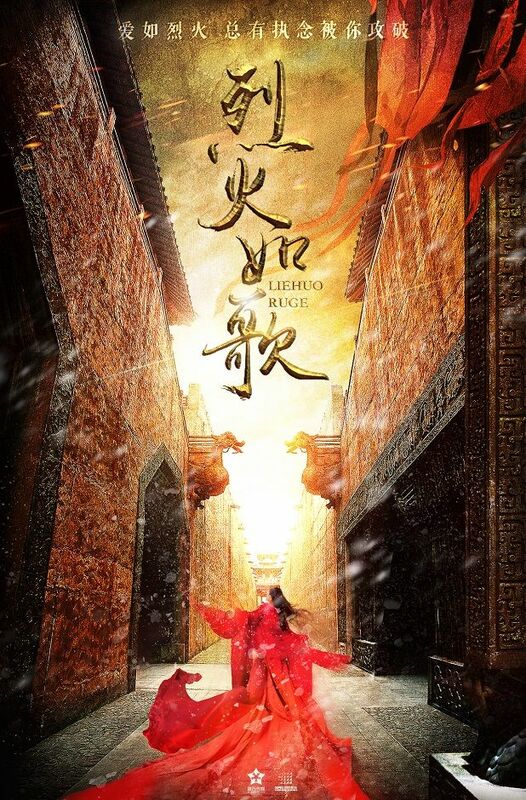 Directed by Liang Sheng Quan (The Journey of Flower, Legend of the Ancient Sword) and written by Mo Bao Fei Bao (Bu Bu Jing Xin, My Sunshine), The Flame’s Lady is in casting mode for the three male leads and will begin filming in March 2017. 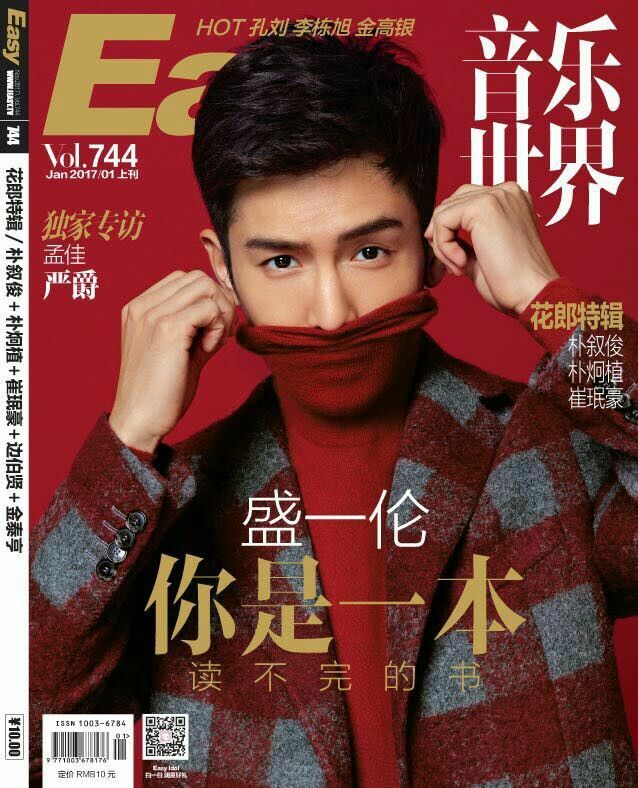 This entry was posted in Entertainment News, Trailers Galore and tagged Cdrama, Dilraba Dilmurat, Novel Adaptations, Peter Sheng Yi Lun, Pretty Li Hui Zhen, Remakes, She Was Pretty, The Flame’s Daughter (Lie Huo Ru Ge 烈火如歌), Vin Zhang Bin Bin by Kappy. Bookmark the permalink. i think she looks more energetic than guli. guli has no energy so i tend to fall asleep when her characters start to talk. lol. the scenes in the trailer is cute too! 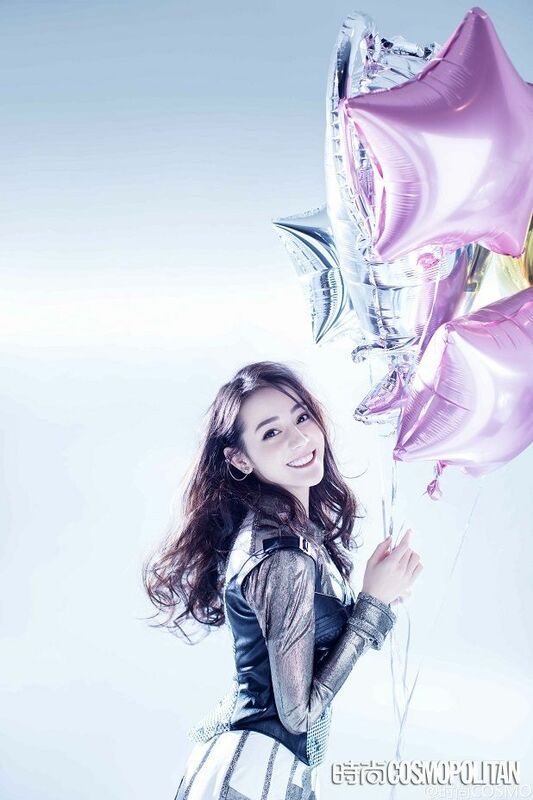 and she stole the scene in diamond lover with tang yan. 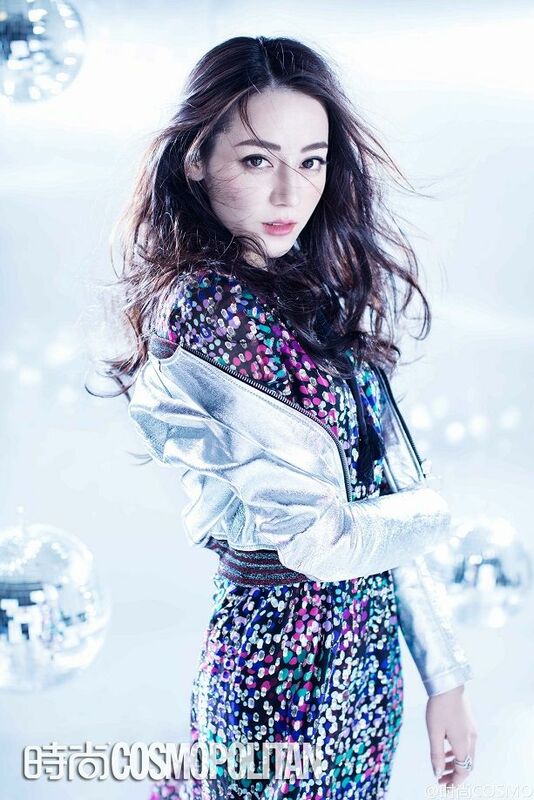 Her acting is quite good in Diamond Lovers! And yeah, I agree, she totally stole the scene in that drama from the other leads! I think she would be able to do well acting as a feisty woman because the characters she acted as before has some similarities to the new character. Agreed, GLNZ is honestly quite boring on screen. Somehow I just can’t finish an entire scene with her in it. I never watched any of her dramas either so far but just watching the trailer, she definitely draws me in as compared to Guli. They’re both pretty but I think Gul is quite bland in acting esp in CP5 which I never finished. As far I know, Dilraba works her way up. I don’t know I always appreciate when actors worked their ways up from supporting to main and can actually carried the drama. Kinda looking forward to this version now. Excited to see how Peter will do in his next project after the hit PGG. I didn’t like the second female lead in the original version but this one seems more clingy. Oh no. The drama should be avoided at all costs. I mean, shouldn’t it be common knowledge by now that MXX is an awful story writer? No other author has given me as much distaste for his/her novels. The storyline is always about a girl and her harem. Not to mention that it’s also disturbingly obvious that the writer is imagining herself as her own protagonist. OMG. I didn’t know they were written by the same author. o.o That explains a lot….